Reishi has been shown to improve circulation, have activity against influenza and HSV-1 viruses and stabilize blood sugar levels. Reishi may also be useful for anxiety, high blood pressure, hepatitis, bronchitis and insomnia, allergies, autoimmune disorders, inhibit histamine release, improve oxygen utilization and lung function. Maitake is an incredibly rich and juicy mushroom that helps the body make Natural Killer Cells – the “front line defense” of our immune system – that seek out and devour abnormally growing cells that may lead to illness or cancer. Agaricus is used to boost immune system response to infections, and in Japan, Agaricus Blazei is the most popular alternative cancer treatment method. Turkey Tail is a spectacular mushroom that looks like a turkey’s tail of vibrant colors, telling you what splendor is inside. Una de Gato is very POWERFUL stuff – a potent antioxidant and anti-inflammatory, boosting immunity, supporting joint cartilage, protecting and repairing cellular DNA, and promoting healthy cell division! Pull up a chair and listen for a few minutes as I share the magic in the power of these mushrooms. I think you’ll enjoy it, and you’ll understand why we call this formula the Mack Truck of immune formulations. 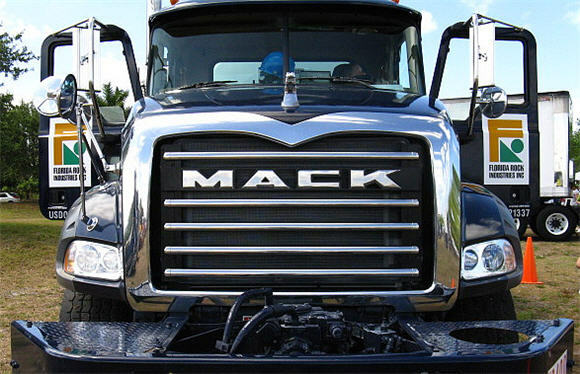 Immune Support – Your Personal Mack Truck! In addition to magic medicinal mushrooms, we hand selected supporting ingredients for their proven capabilities to stimulate our body’s natural defense against colds, flu, infection and disease. Immune Support is the Mack Truck of immune boosting formulas, delivering immediate and long lasting results. It’s so strong, it’s like having the famed Mayo Clinic in a bottle. I truly believe it is that good! Immune Support naturally stimulates your natural defense against colds, flu, infection and disease, so you can achieve Health Beyond Disease! Suggested Use: As a dietary supplement, take 1-3 capsules on a empty stomach. Increase in time of need, or as directed by your health care professional. Previous PostPrevious Have you Hit a Weight Loss Plateau? Next PostNext Incredible…It's Like Having a 3rd Lung!